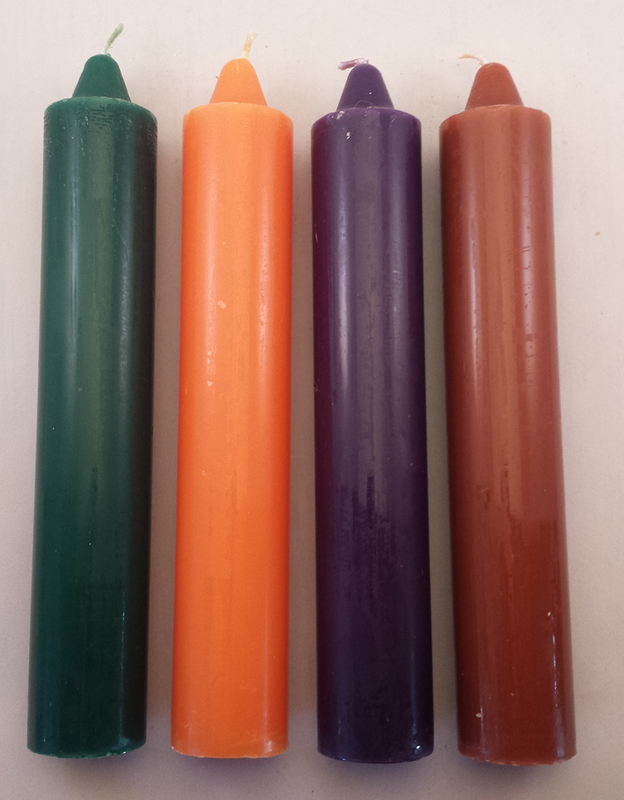 9” jumbo candles – solid colors $5.00 each. 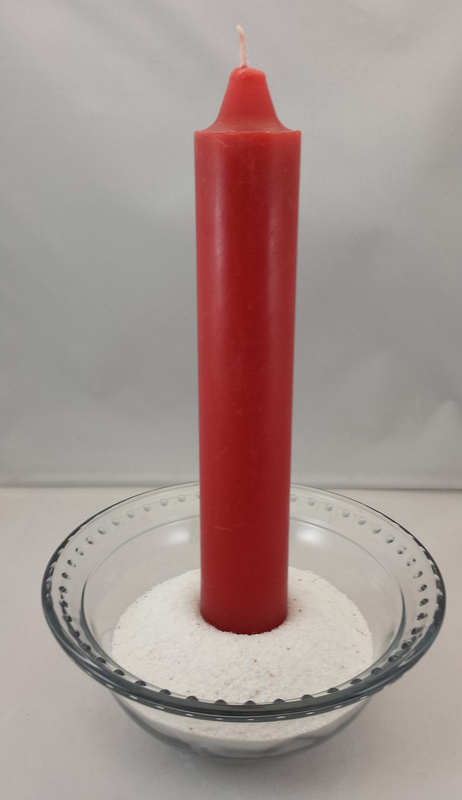 9” jumbo candles – combination colors $7.00 each. 9” jumbo candles are excellent when a long burn is needed. These candles can focus stronger intent over a longer amount of time. 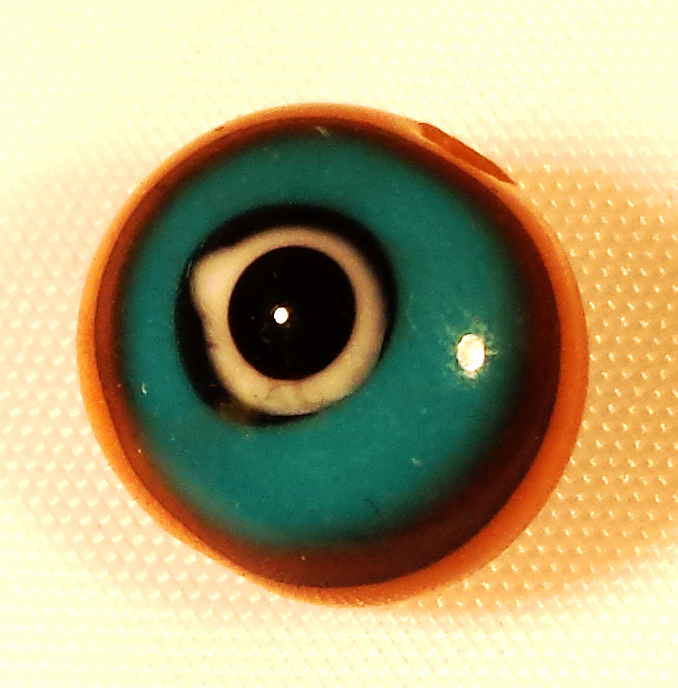 One very effective way to use them is to carve your intention directly into the candle then dress with oils and herbs. Mother Maggie’s 9” candles generally burn for 9-14 hours each depending on conditions. They are available in black, blue, brown, green, orange, pink, purple, red, white, and yellow. They are also available in green/black, white/black, and red/black, and black over red color combinations for reversing condition work.